Two Catholic bishops passed away on the same day after they lost their battle with cancer. 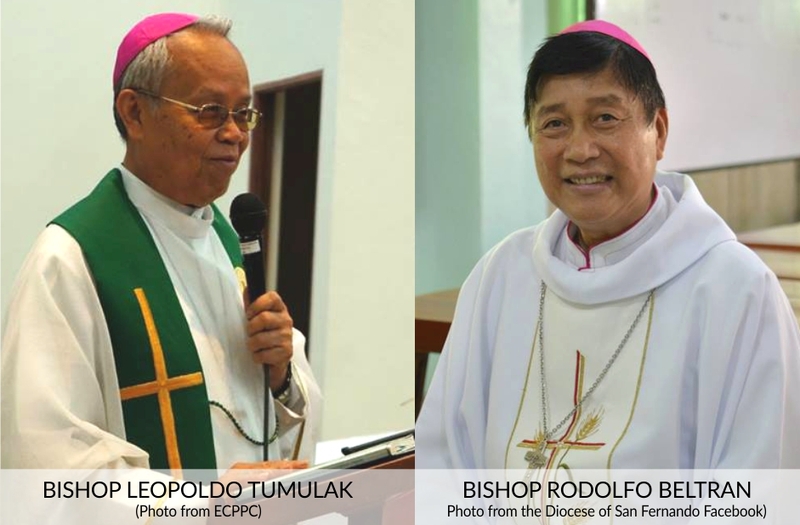 Bishops Leopoldo Tumulak of the Military Ordinariate of the Philippines and Rodolfo Beltran of San Fernando in La Union died on Saturday in separate hospitals in Manila. Tumulak, 72, succumbed to a short battle with pancreatic cancer at 1:26pm at the Cardinal Santos Hospital where he was rushed on Friday evening. Six hours later, Beltran died after a brief confinement at the University of Sto. Tomas Hospital. He was 68. The bishop lost his battle to prostate cancer which he had been suffering for the past few years. As military ordinary, Tumulak served as ecclesiastical pastor of the jurisdiction serving all military and police personnel, their dependents and civilian employees. At the time of his death, he was also serving as chairman of the CBCP’s Episcopal Commission on Prison Pastoral Care. The bishop also served as the first chairman of the bishops’ Commission for the Cultural Heritage of the Church from 1996 to 2005. In 2000, Pope John Paul II appointed him as a Consultor to the Vatican’s Pontifical Commission for the Cultural Heritage of the Church, a position he held until 2005. 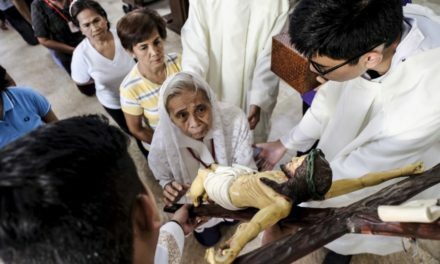 A native of Santander town in Cebu province, Tumulak was ordained priest in March 1971. In January 1987, he was appointed Auxiliary Bishop of Cebu and served the post for five years until 1992 when he was named the bishop of Tagbilaran. Beltran was serving his fourth year as bishop of San Fernando at the time of his demise. Born in Gattaran, Cagayan, he was ordained to the priesthood in March 1976 under the Archdiocese of Tuguegarao. 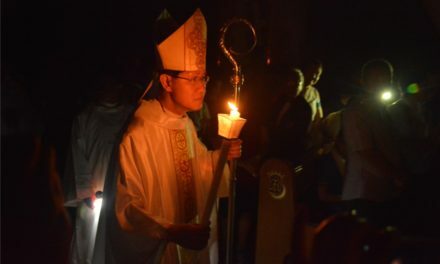 After 30 years, Beltran was appointed bishop of the Vicar Apostolic of Bontoc-Lagawe, a post he held for six years until he named bishop of San Fernando in 2012. 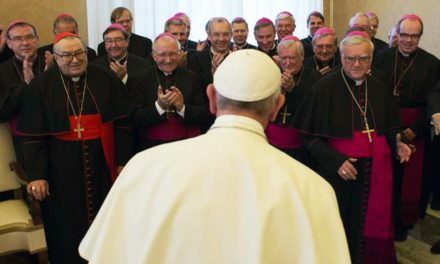 Among the posts he held was head of the bishops’ Commission on Ecumenical Affairs from 2013 to 2015. He also served as a former member of the Commission on Health Care and the Office on Women in recent years. 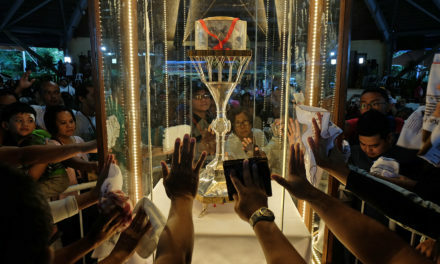 Bishop Tumulak’s wake and resting place will be at the Shrine of Saint Therese of the Child Jesus in Pasay City, as he requested prior to his death while Bishop Beltran’s remains would be brought to San Fernando.